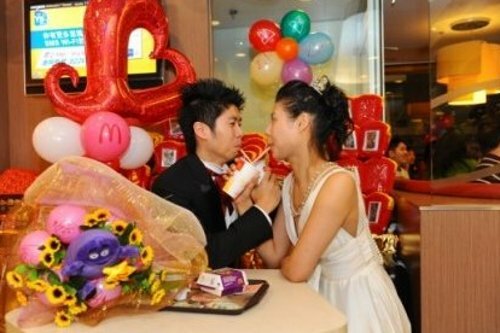 McDonalds Hong Kong branches are now offering wedding packages. 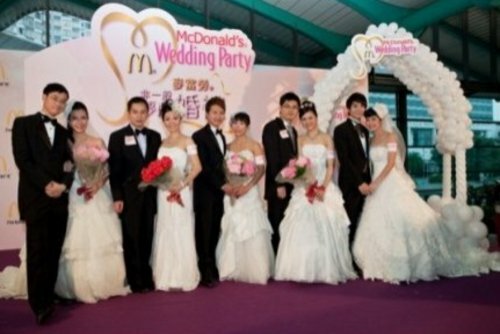 The “McWeddings” will start at about HK$10,000 (about US$1,200) and feature personal menus, decorations, and gifts with a McDonalds theme. A Mickey D’s marketing director stated that the wedding cake will be made from apple pie. 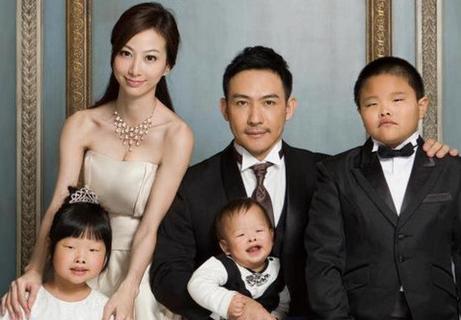 The director of their HK communications department added that the traditional custom of the bride and groom eating cherries and kissing will be replaced with eating french fries. Nom! Hong Kong is known for large scale weddings; the McDonalds Hong Kong Wedding will hopefully offer an alternative for cash-strapped couples.